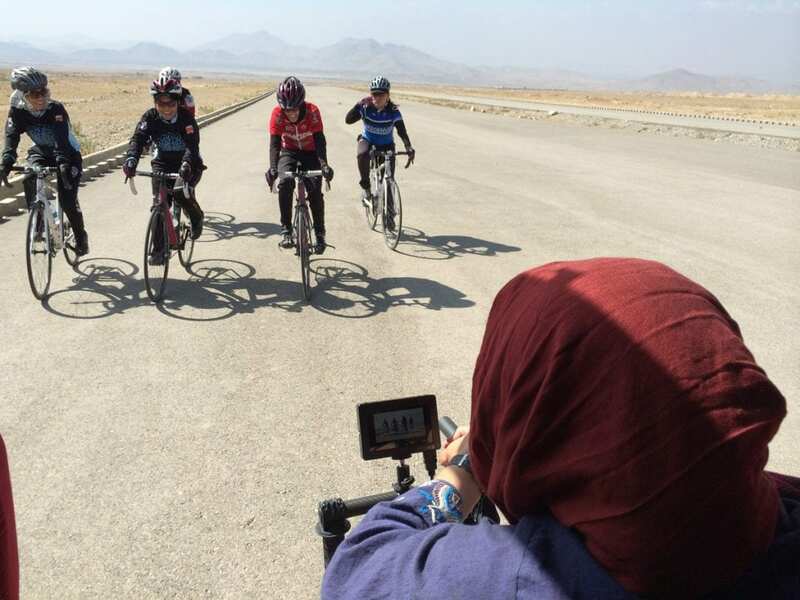 On today’s episode we talk with the team behind 2018 festival film, Afghan Cycles, director Sarah Menzies, cinematographer Jenny Nichols, impact producer, Anna Brones and producer, Caryn Capotosto. Sarah is also the director of The Mirnavator, which is part of our Sporty Shorts program. 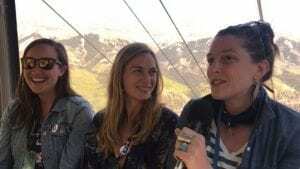 We spoke with them from a gondola high atop Telluride, Colorado. We also preview what you can look forward to at this year’s Women Sports Film Festival. Sarah Menzies is a Director, Producer, Editor, and all-around movie-maker at @LetMedia. Jenny Nichols is a conservation filmmaker currently based in Boulder. Anna Brones is a writer, artist and producer. She is the impact producer for Afghan Cycles.